Stan Lee , the former editor-in-chief of Marvel Comics has become a pop culture legend. From his humble beginnings as the child of immigrants in New York City to his early days as an assistant at Timely Comics, he went on to co-create superheroes known the world round alongside such talents as Jack Kirby, Bill Everett, and Steve Ditko. Though these characters have evolved over decades their basic formula still remains – their humanity reveals a flaw. Stan Lee continues to make appearances at comic conventions, and routinely makes himself available for interviews. He once had his own TV series! A long running easter egg in most Marvel adaptations has been the Stan Lee cameo. Though he’s been doing cameos and narration on TV and film for a very long time. Can you guess these cameos? 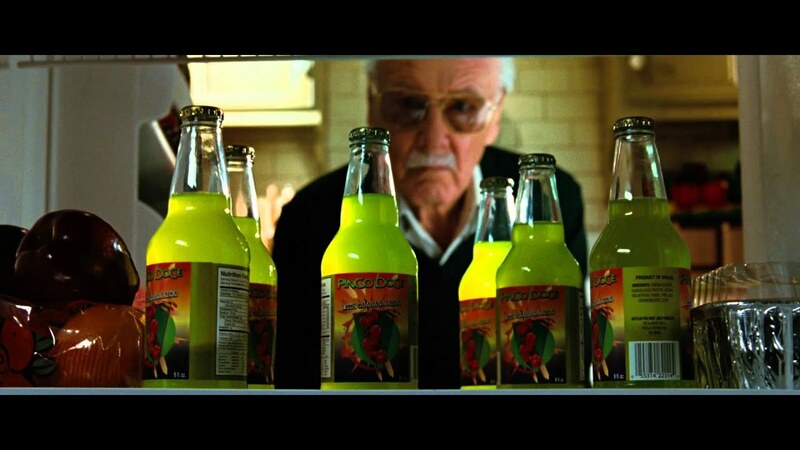 Stan Lee’s been appearing in Marvel-related adaptations since “The Trial of The Incredible Hulk” in 1989. To date he has made a humorous cameo in every installment of the Marvel Cinematic Universe leading some fans to theorize Stan Lee isn’t playing individual characters, he is, in fact, playing Uatu the Watcher. Watchers are extraterrestrial beings whose purpose is to monitor the activities of other species. Uatu is the Watcher assigned to observe Earth and its solar system. The theory makes sense when you look at the cameos Stan Lee has made that span several decades and places.